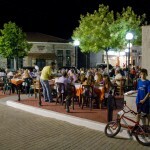 While Edipsos is considered a peaceful place, more appropriate for older people, it also has quite a few options for all ages. 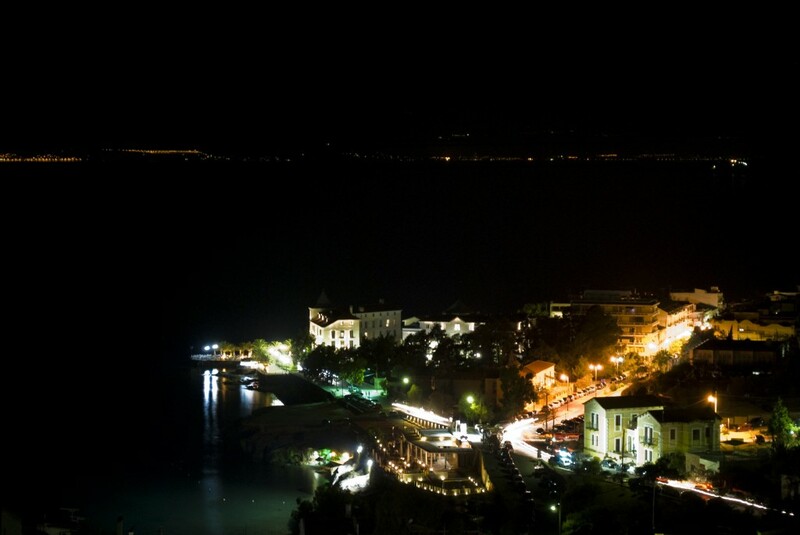 Ouzeri, taverns with live music and restaurants are all around the coast, in the Platania area and in Agios Nikolaos. 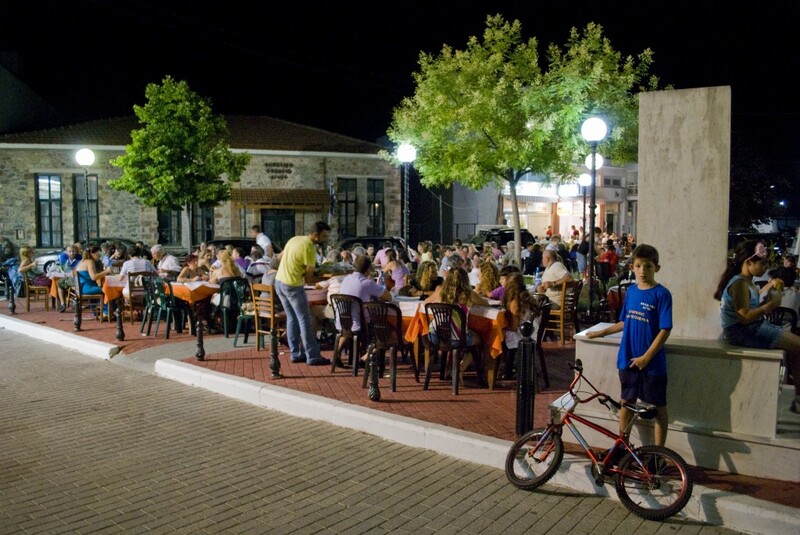 A few kilometers from Loutra of Edipsos lies Agios village with the wonderful meat taverns. 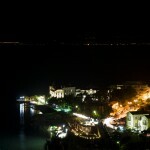 Also close in the opposite direction is Ilia with the beautiful fish taverns by the sea. 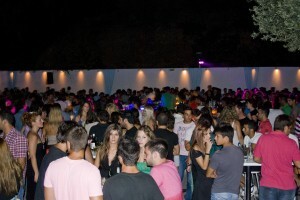 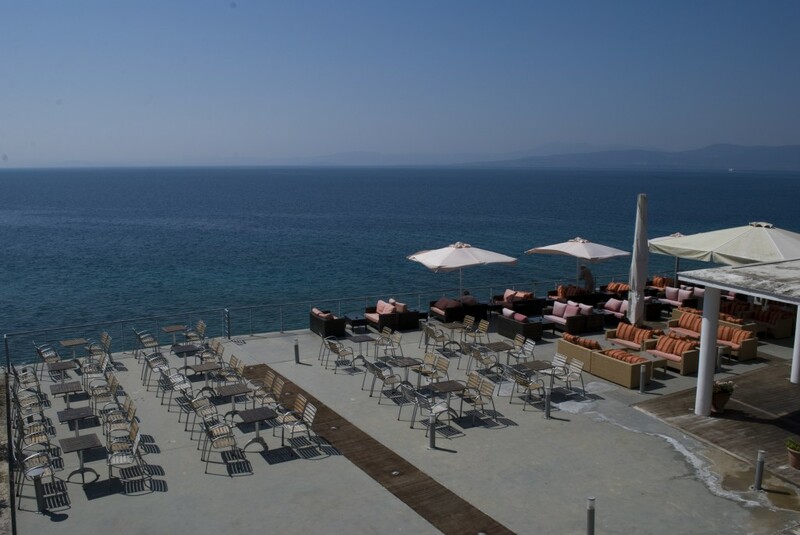 Apart from food and traditional sweets, Edipsos has a lot of bars and nightclubs offering tasty coctails, good music and a great view of the Evia gulf.